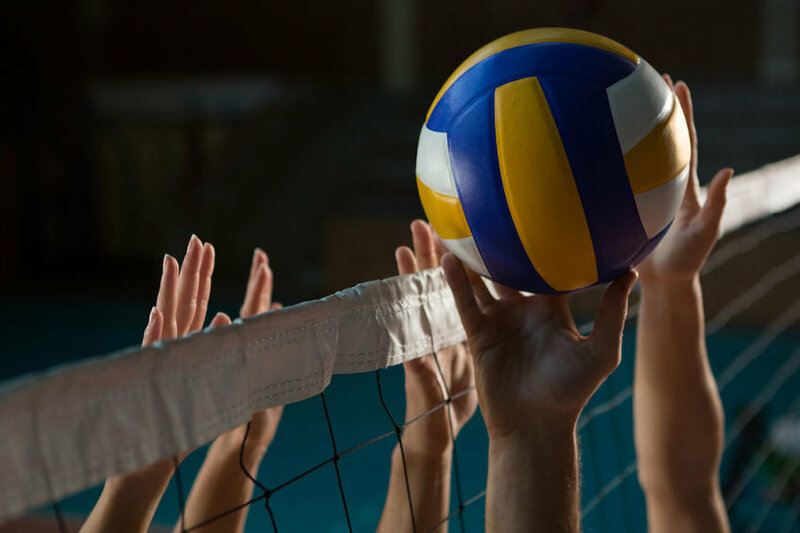 In addition to our travel volleyball club program, our experienced coaching staff offers private skill development sessions to help female student-athletes of all ages get ready for the fall season at their respective schools. Learn about our AAU Travel Team. Get ready for your upcoming tryouts with these skill clinics that will focus on fundamentals of all aspects of the game - this clinic will provide an overview of volleyball skills and techniques in a game like and competitive atmosphere. The girls will be pushed to work hard and to understand the game more. Teamwork and building leadership skills will be a focus. Get ready for your upcoming tryouts with these skill clinics that will focus on fundamentals of all aspects of the game. This clinic will hold the girls to a high level of competitive and technical standards. Each session will focus on a different skill set and help players develop a better understanding of how those skills contribute to their overall playing of the sport. This clinic is focused on teaching the basic skills and techniques of volleyball. The proper technique for attacking will be included. The girls will also meet new friends and build relationships with fun team building exercises.